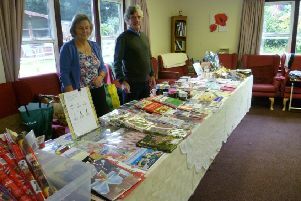 Westfield Horticultural Society’s Spring Show has been hailed as a great success with a record number of entries. 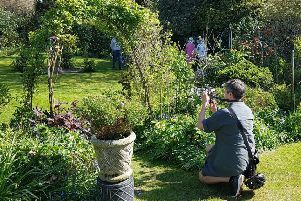 Hundred’s of people were led up the garden path last weekend to get a glimpse of some of Winchelsea’s best kept secret outdoor spaces. 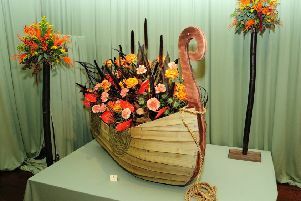 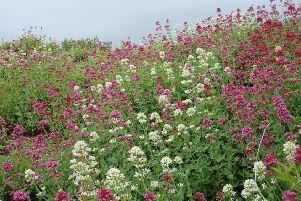 Ninfield Flower Club stage their Flower Festival entitled ‘For the Beauty of the Earth’ at Ninfield churches over the May bank holiday weekend (May 4, 5 and 6). 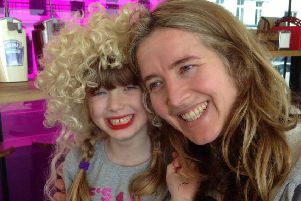 A local mum successfully completed the Hastings Half Marathon for the third year in a row to raise funds for a charity affiliated to Dolly Parton’s Imagination Library. 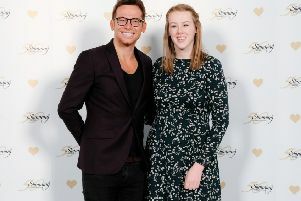 An inspirational young woman who shed more than four stone, reached the finals of Slimming World’s Young Slimmer of the Year 2019 competition and met former Eastenders’ star Joe Swash. 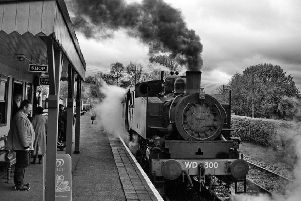 Talented members of Battle Photographic Society captured more outstanding work for the club’s recent competitions. 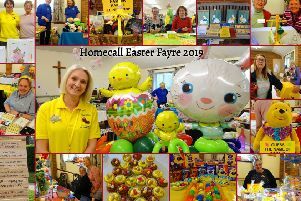 Local charity Homecall, raised more than a thousand pounds at their Easter Fayre held at St Martha’s Church hall, Little Common last Saturday (April 13). 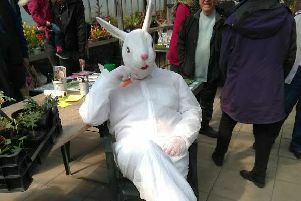 Alexandra Park Greenhouse Group got an early Easter surprise when Ron the Rabbit hopped over to their annual Plant Sale, held last Sunday (April 14). 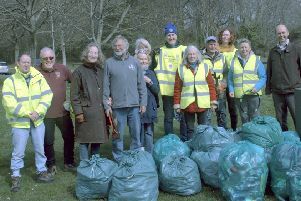 Bexhill Lions Club joined members of Bexhill Environmental Group to give the Downs a Spring Clean by way of a litter pick. 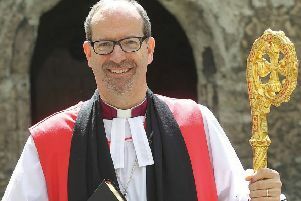 The Bishop of Lewes will be visiting the local area at the end of the month to conclude the anniversary celebrations of a St Leonards church. 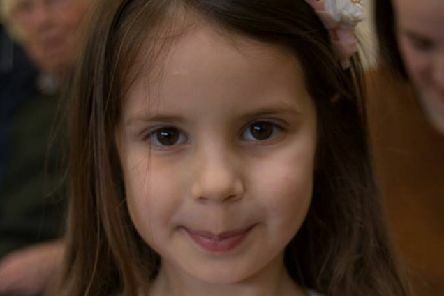 The annual St Michael’s Hospice Easter Bunny Hop has been hailed as a great success, attracting hundreds of people and raising £1,414.49 for the charity. 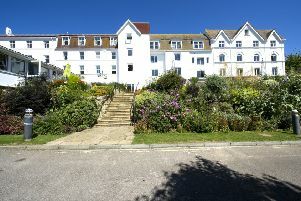 The St Michael’s Hospice Open Garden 2019 season is just around the corner so get set for a blooming lovely summer, visiting some of the most splendid gardens in Hastings and Rother. 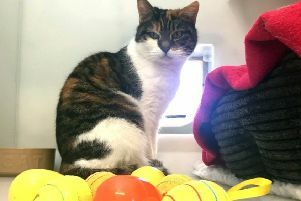 Hop on down to the Bluebell Ridge Cat Rehoming Centre, Chown’s Hill, Hastings for the annual Easter Fun Day next Saturday (April 20), 11-2pm. 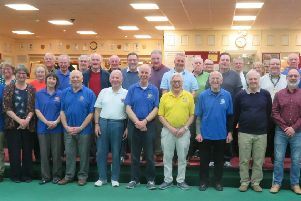 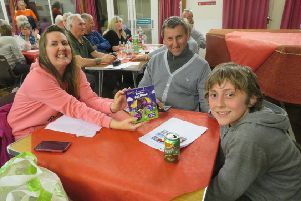 A quiz organised by the Rotary Club of Senlac held at Little Common Community Centre on Friday, April 5 raised £600 for local good causes. 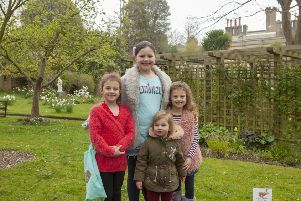 Enjoy some family fun while raising funds for charity at the St Michael’s Hospice Grand Spring Fayre on Saturday, May 4, 10.15-12.30pm. 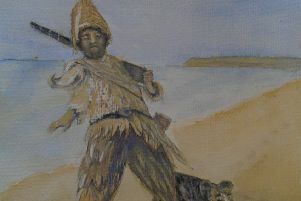 Art lovers are cordially invited to an art show entitled ‘In the Footsteps of Robinson and other stories’ at Southwater Area Community Centre, Stainsby Street, St Leonards, April 19-May 2. 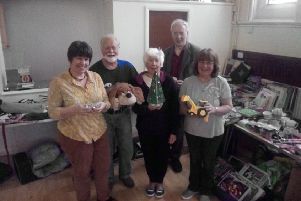 A Jumble Sale held at Calvert Methodist Memorial Church, Mount Pleasant Road, Hastings, on Monday, April 1, raised £115 for the Hastings and St Leonards CAP Debt Centre. 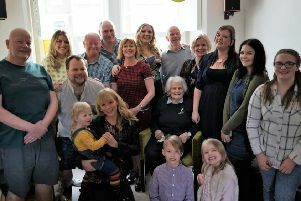 A former Hastings District Nurse has celebrated her 100th birthday .